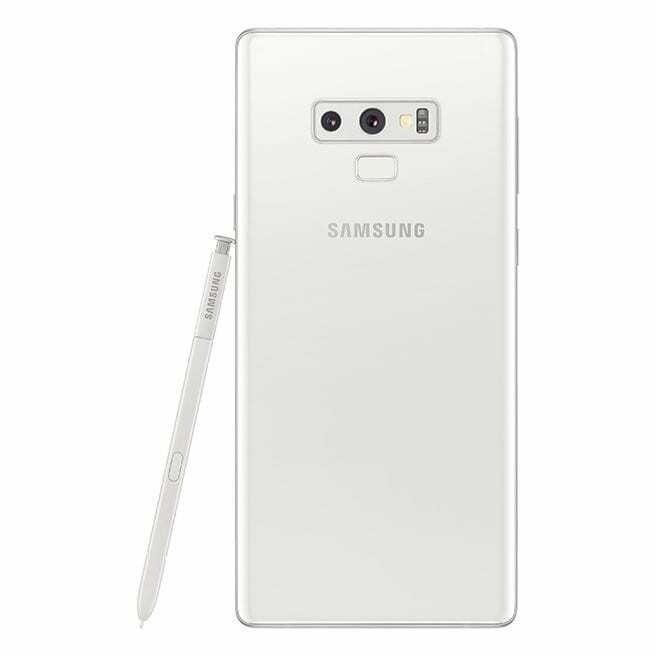 In order to commemorate the first snowfall of the season in Taiwan, Samsung has launched a new color variant for the most fancied Samsung Galaxy Note9. The color variant is called as First Snow White and the smartphone will also get a matching White S Pen. Ocean Blue, Midnight Black, Metallic Copper, and Lavender Purple are the 4 other color variants available for Galaxy Note9. The new color will be available in Taiwan from December though there hasn’t been any confirmation whether it will be available in other parts of the world. 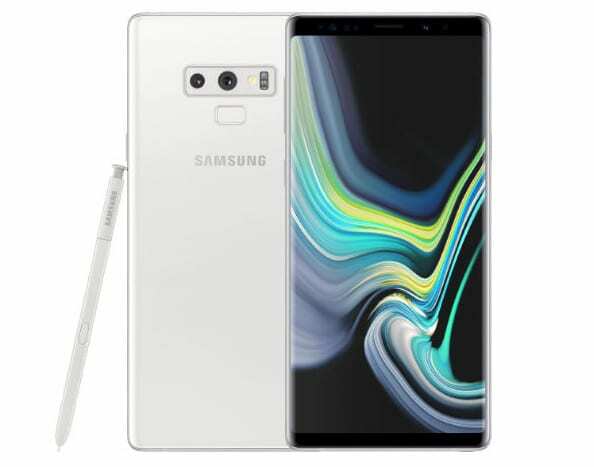 The Samsung Galaxy Note9 First Snow White edition will be exclusively available at only four stores in Taiwan- Samsung Experience Hall, Samsung Smart Pavilion, Samsung Mall and NT Telecom. It will feature 128GB of internal storage and will be available at a price tag of NT$30,900 (INR 70,700 approx.). Every order before December 31 will get a complimentary limited edition Wireless Fast Charge Charger that is worth NT$1,190. 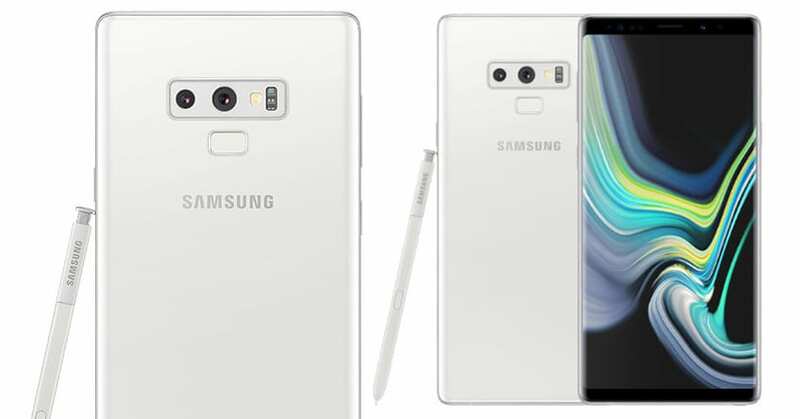 The Samsung Galaxy Note9 is powered by Qualcomm Snapdragon 845 processor and gets a 6.4-inch QHD Plus display. It runs on Android 8.1 (Oreo) and gets a dual camera set up at the rear with 12MP primary camera with f/2.4-f/1.5 variable aperture and a 12 MP of secondary camera with f/2.4 aperture. It also gets an 8MP auto focus front-facing camera with wide-angle lens and f/1.7 aperture. In terms of memory configurations, the special edition smartphone is only available in 6GB RAM with 128GB storage. 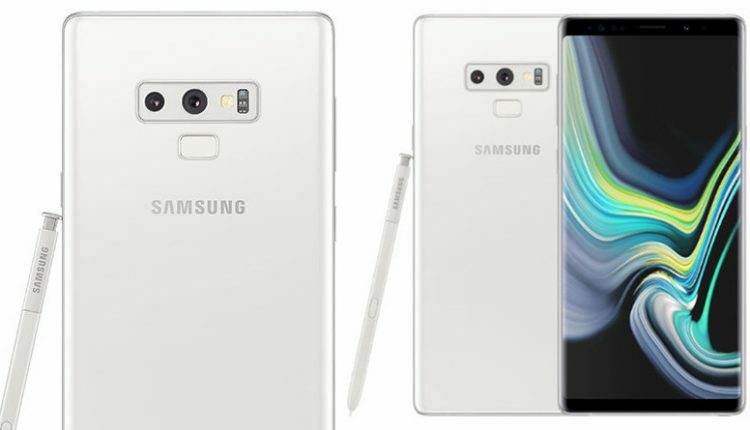 The Samsung Galaxy Note9 packs a 4,000 mAh battery. You May Like: Lenovo Z5s Ferrari SuperFast Edition Specs Leaked, Gets 12GB RAM!